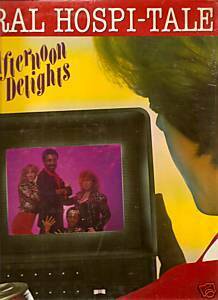 MCA 5257 vinyl LP (1981) Afternoon Delights General Hospi-tale featuring 5:06 12" version of title track. Vinyl is excellent; cover is still in original shrinkwrap. Cutout notch.